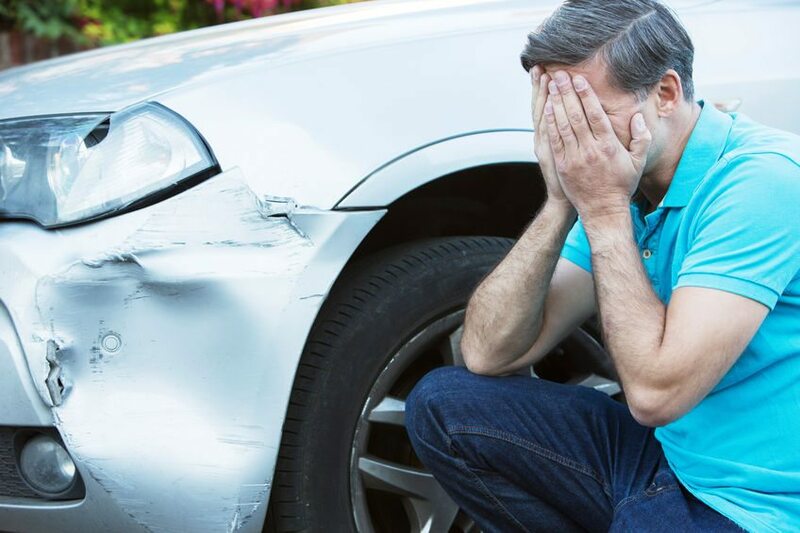 According to insurance website Propertycasualty360.com the following states had the worst drivers based on a compilation of data including accidents, speeding tickets, DUI’s and fatalities. The list shows Arizona has some work to do. Do any of these states surprise you to be seen on the list? So Arizonans, we have some work to do on our driving. Distracted driving seems to be one of the main causes of accidents these days. Perhaps we could all do better at paying more attention while we are on the road.